During the WSL Bells Beach Pro I worked with Nikki Van Dijk, Rosy Hodge & Malia Manuel. Thanks to Organic Avenue for the after workout juices and O'Neill Womens for my workout gear. Ripper Photo's taken by Fiona Peters Photography. You'll be laughing so hard you won't notice your muscles aching till you're enjoying your post training smoothie! Amazing Day with amazing people! and Jess Cherubin our lil helper for the day! myself and Kate Toholka (Summersalt Life). On the 26.4 I ran the first Little Bantam Grom Surf Day - Workshop! A fun filled and educational training day consisting of meal idea's, food alternative information, morning yoga balance training, agility training, strength training and stretching session. As well as a dynamic surf warm up before we hit the water for a few waves and time for the girls to recover in front of a surf documentary of their pick! The first Introduction to Holistic Living Workshop run with Summersalt Life was a sell out! 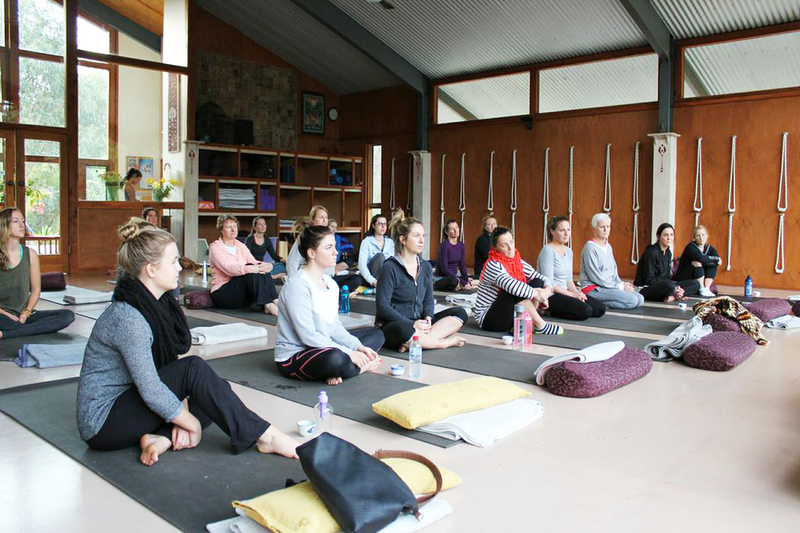 Taking place at our favourite spot Surfcoast Yoga, the day was filled with Core Strength activities, Food Demo's & Tasting's as well as active discussions on how you can live YOUR holistic lifestyle! My first group of dedicated groms from Torquay Board Riders train with me once a week, focusing on Core Strength, Paddles Strength and Explosive Leg power! For further details about Junior surf style training please contact me via email.